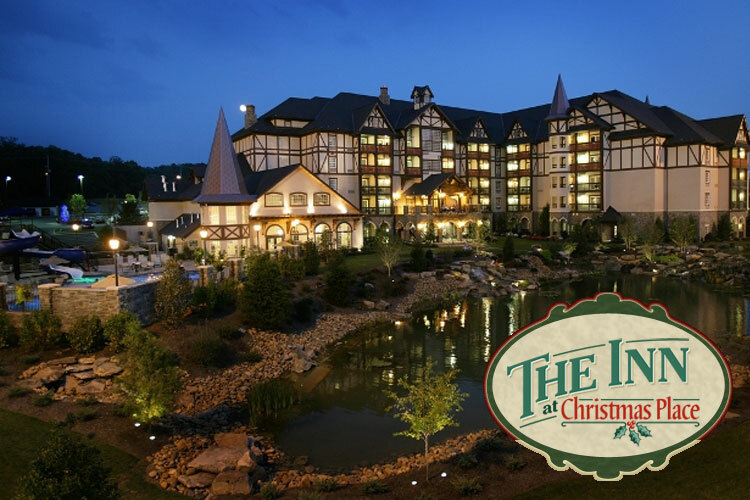 Titanic-World’s Largest Museum Attraction is located at 2134 Parkway, Pigeon Forge, TN 37863, just 10 minutes from Gatlinburg. 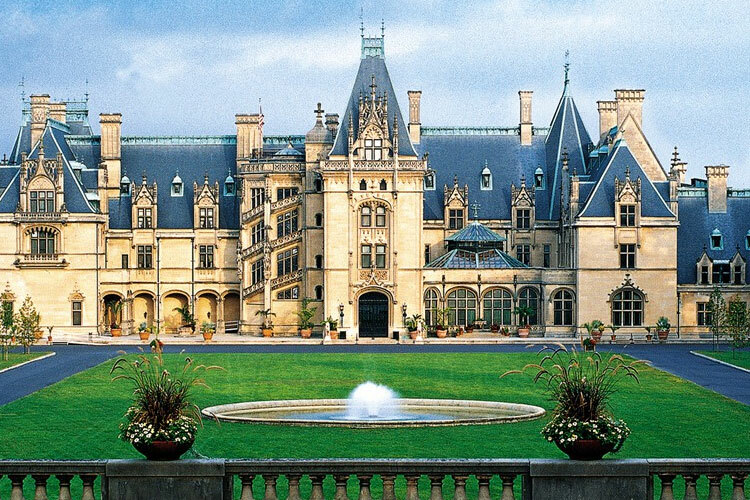 There is a connection between the Biltmore and the Titanic. 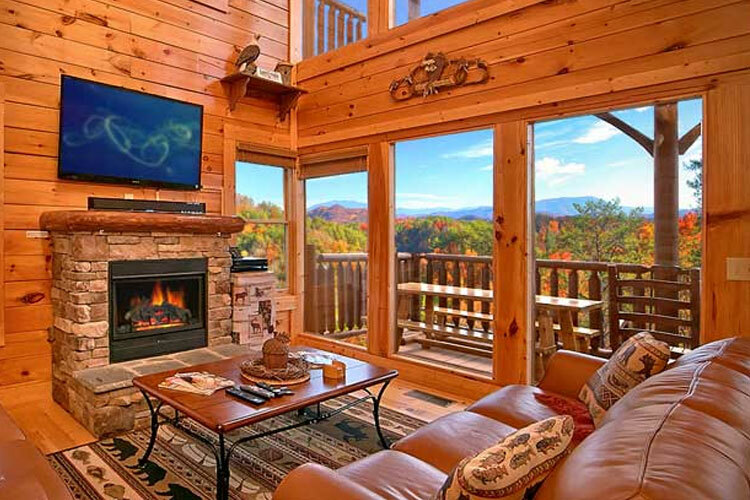 Mr. and Mrs. Vanderbilt, owners of the Biltmore, had booked passenger on the Titanic, but for some reason they decided to head home a couple days early. 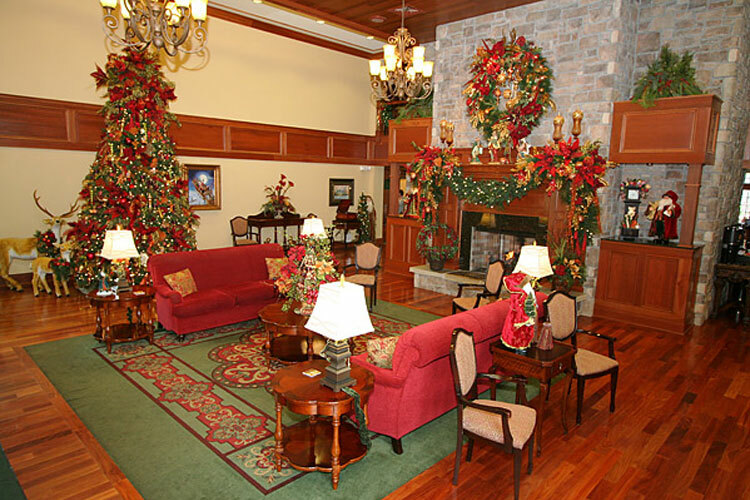 However, they did ask their man servant, Mr. Wheeler to return on the Titanic with THEIR luggage. 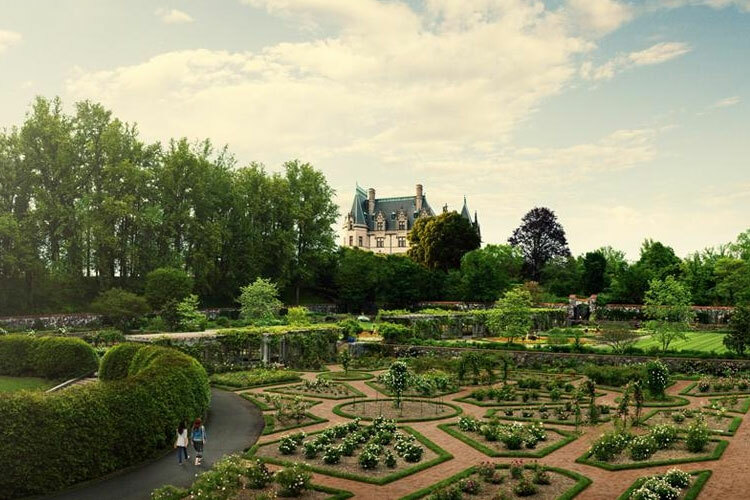 The original Personal letter written by the Vanderbilts writing they are taking the Titanic — is on display at Titanic…along with the rest of the Biltmore story…. 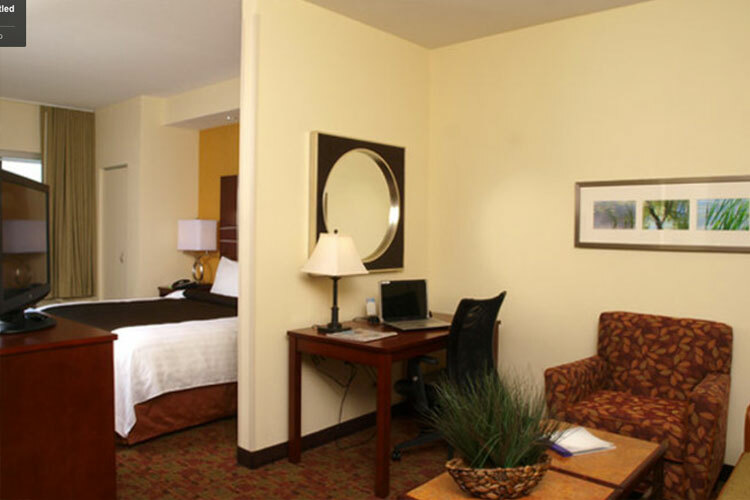 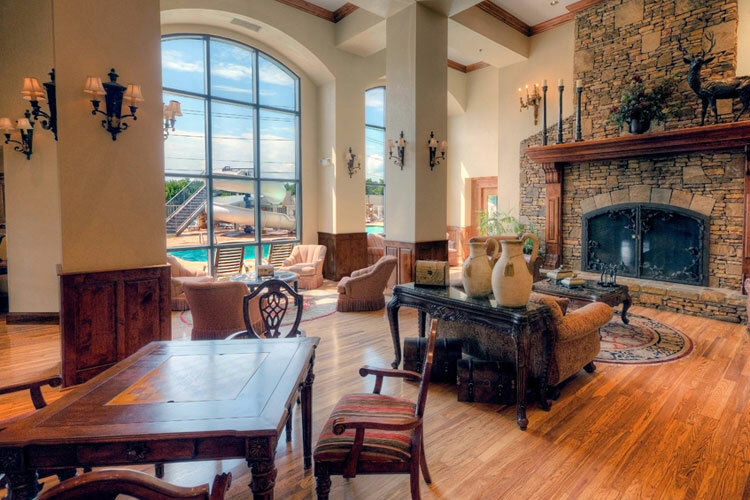 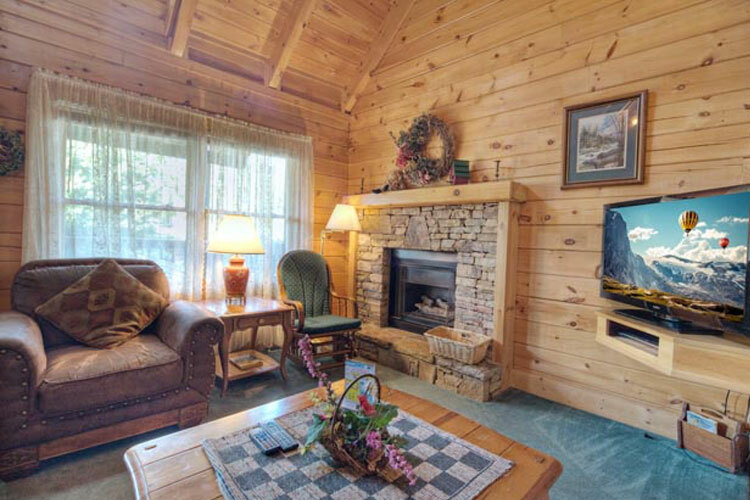 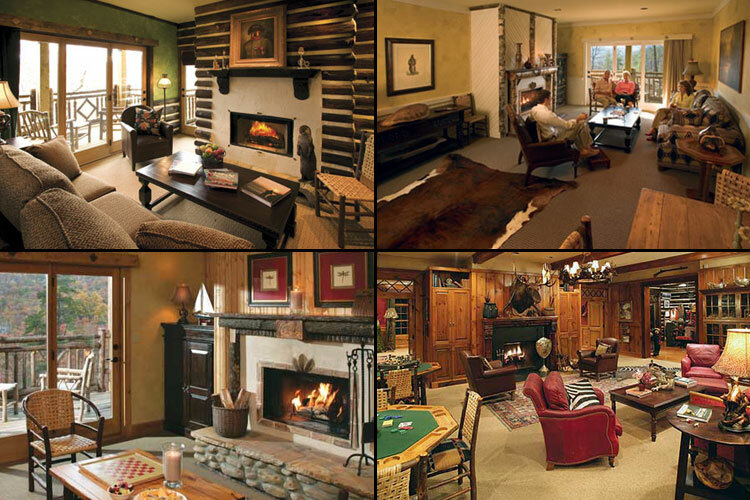 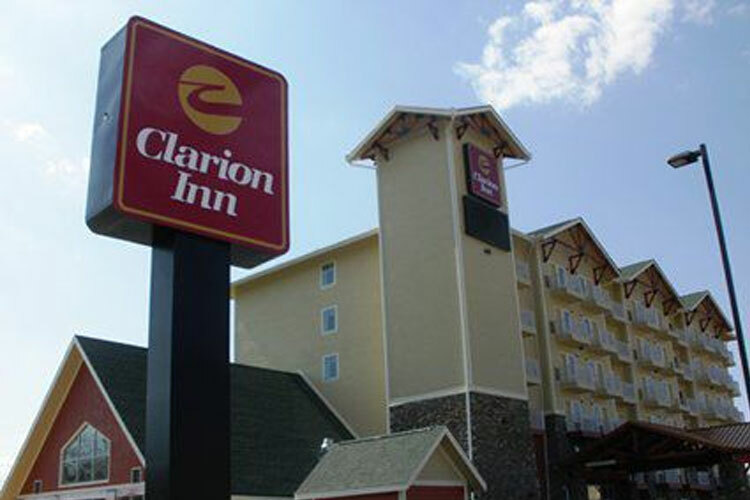 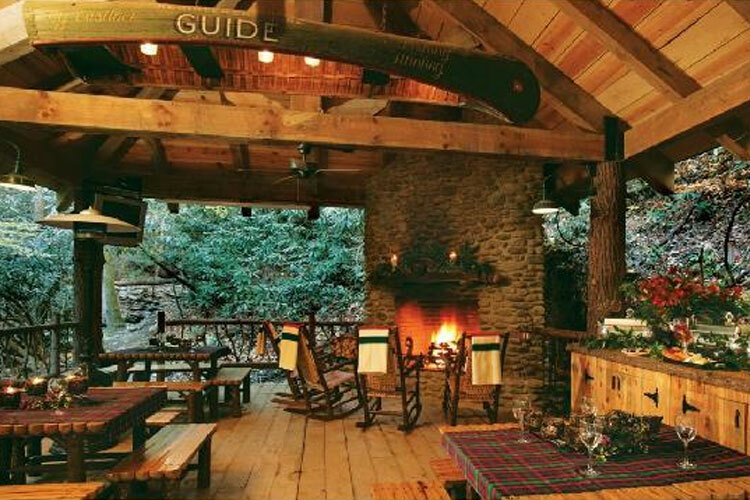 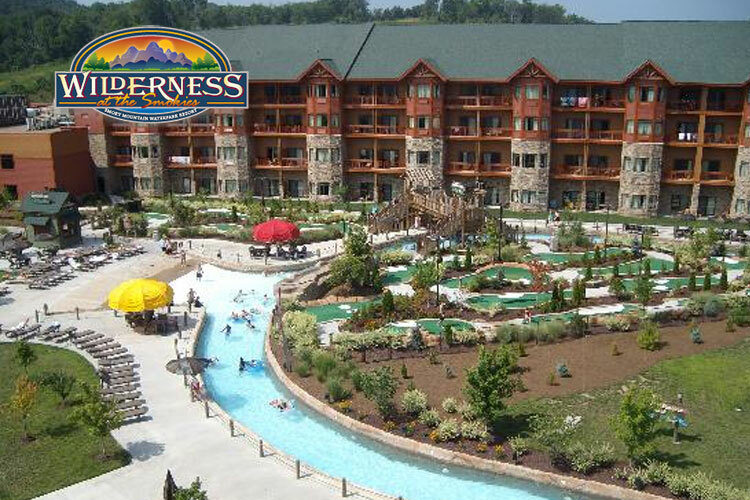 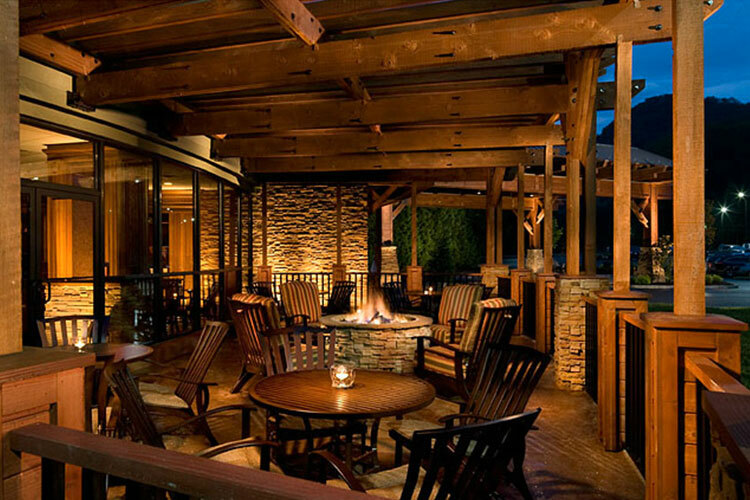 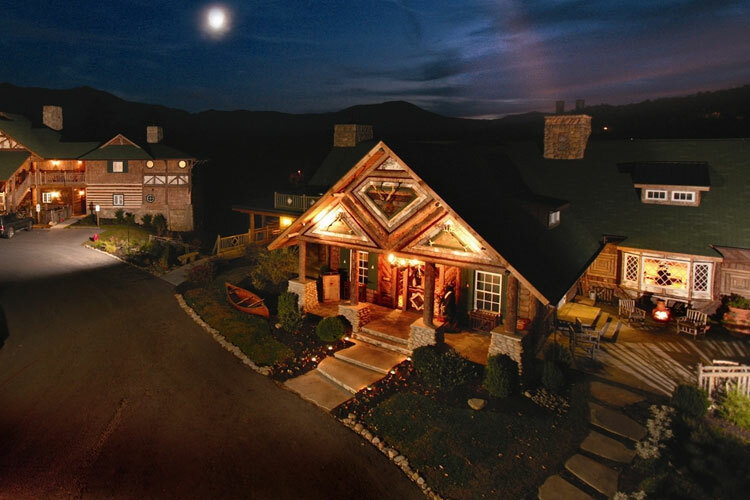 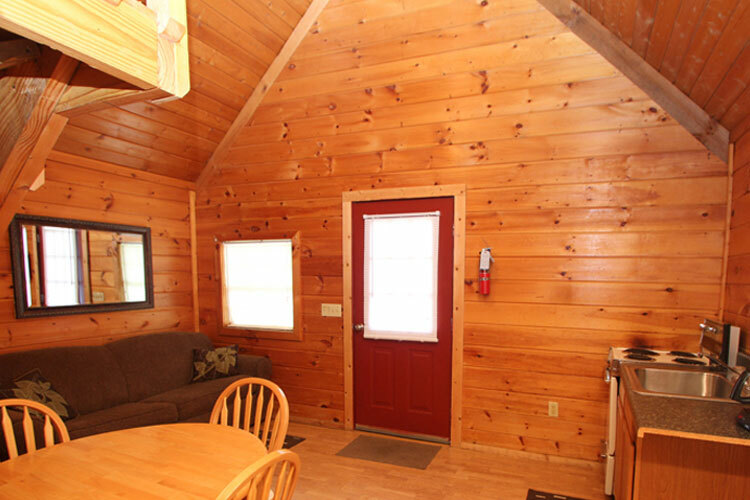 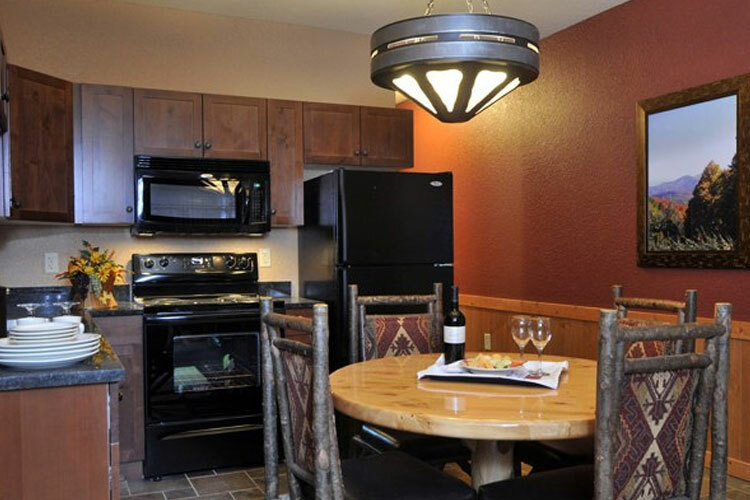 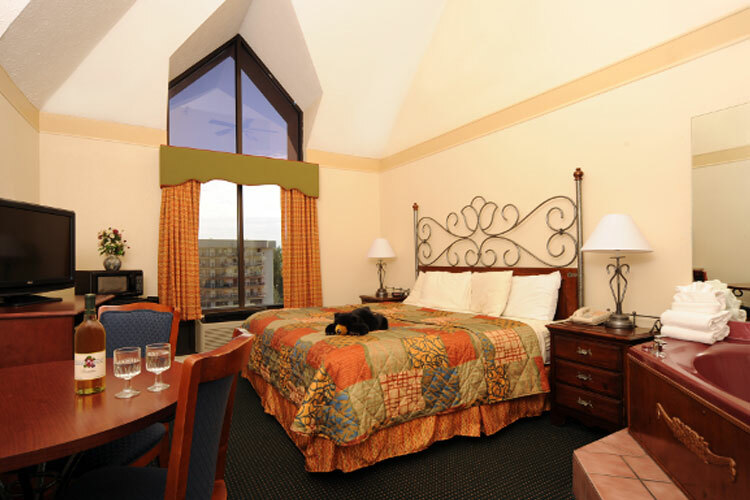 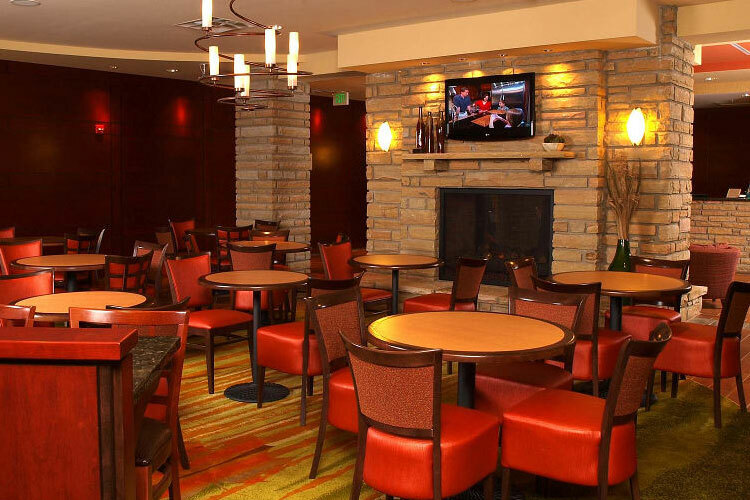 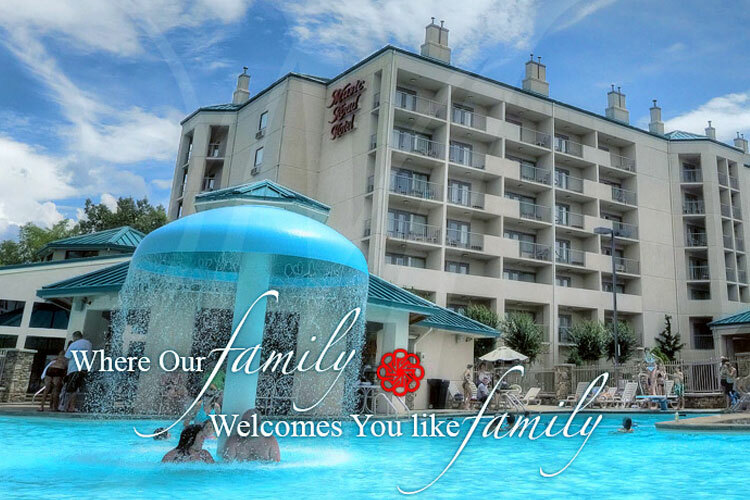 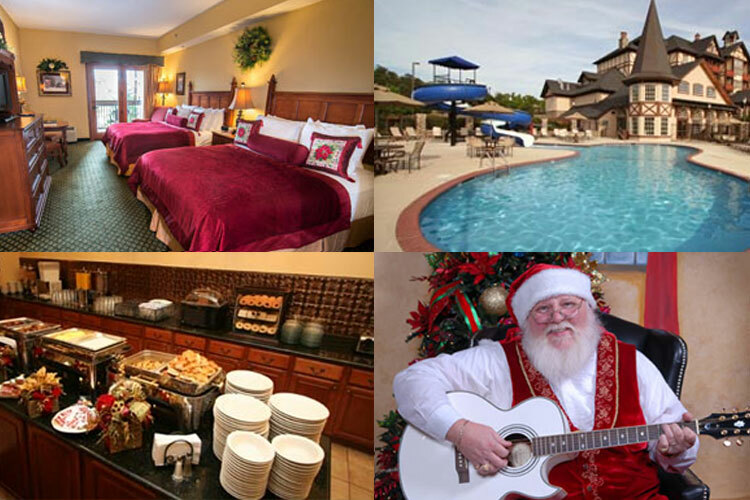 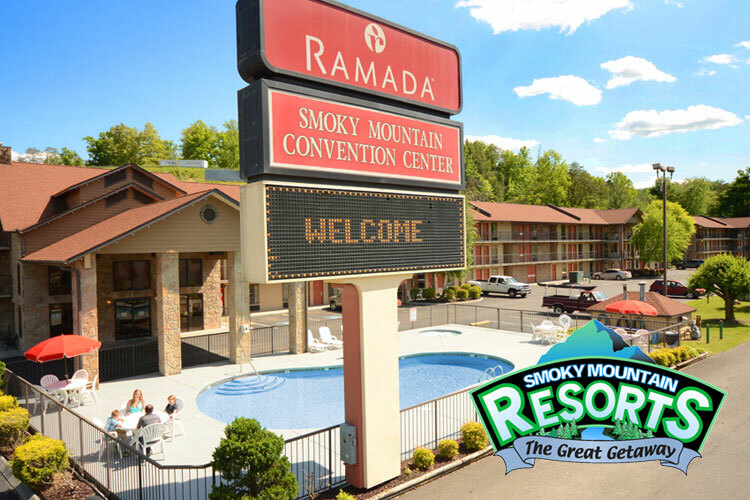 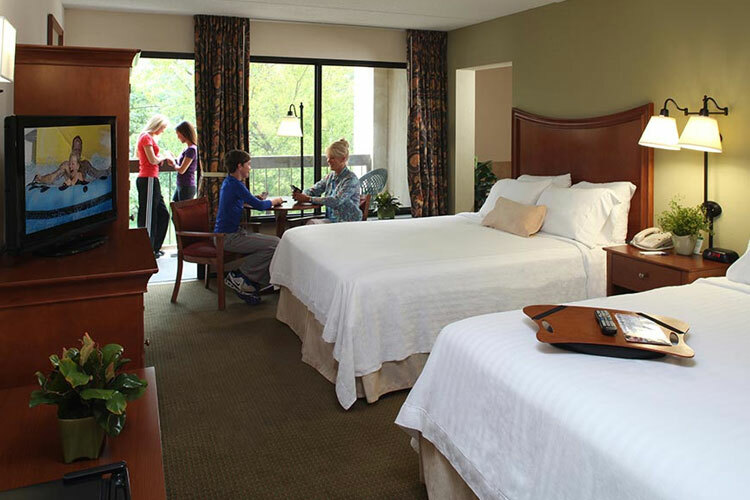 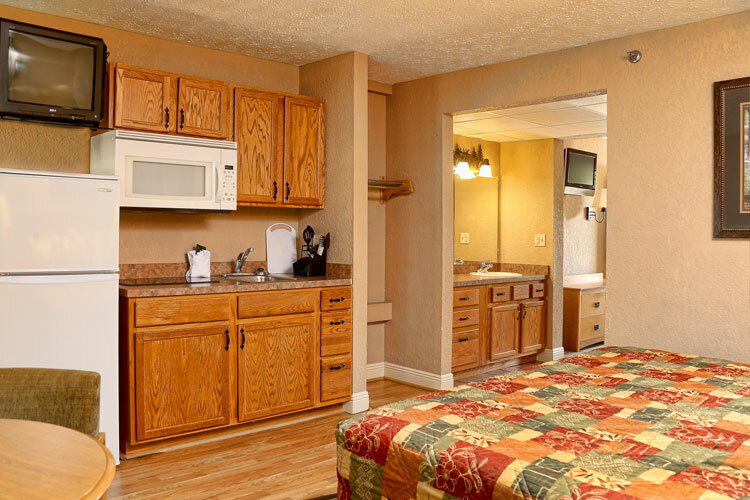 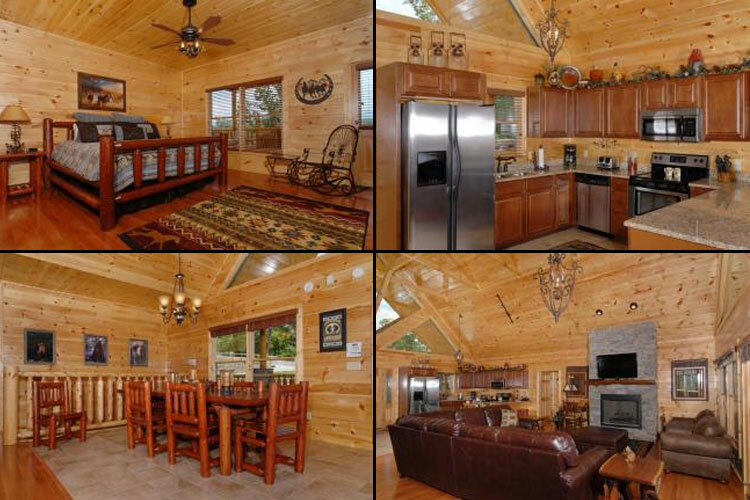 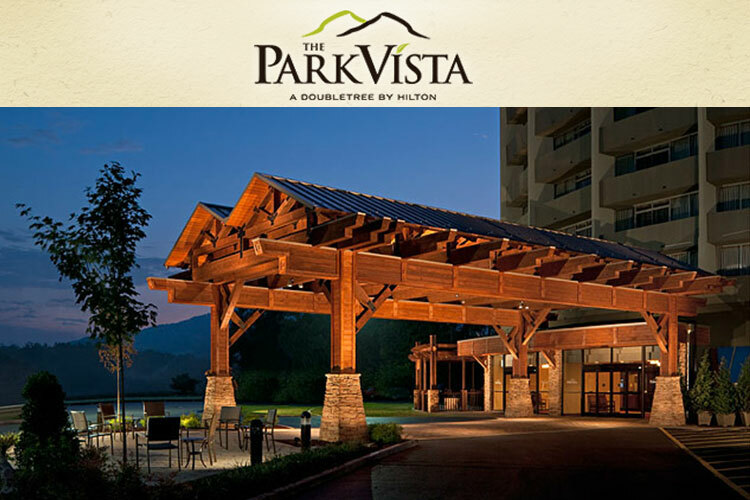 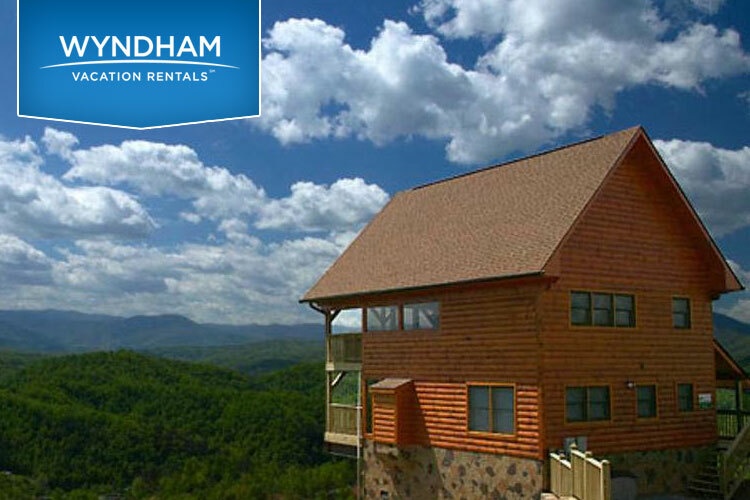 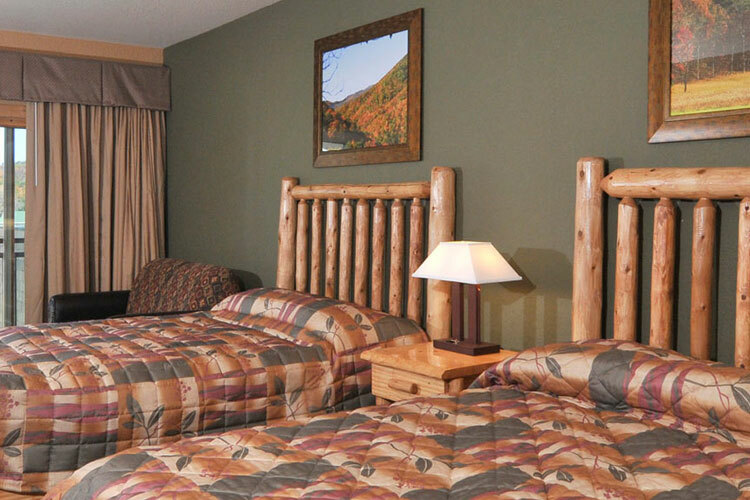 With over forty years of experience in the hotel industry, Smoky Mountain Resorts knows the meaning of hospitality! 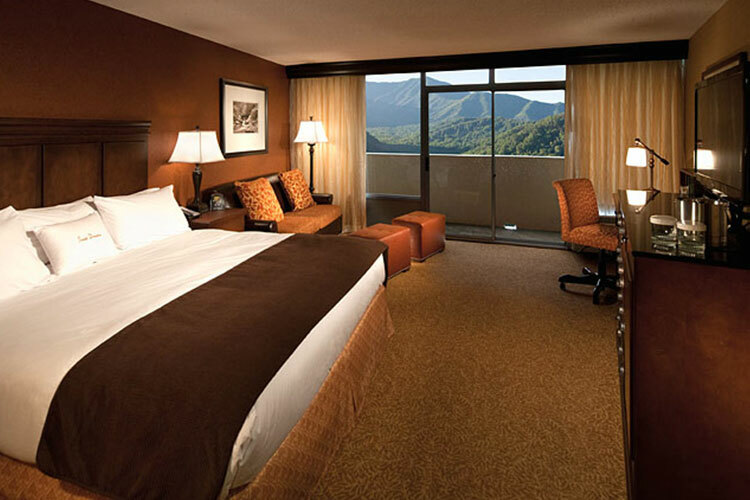 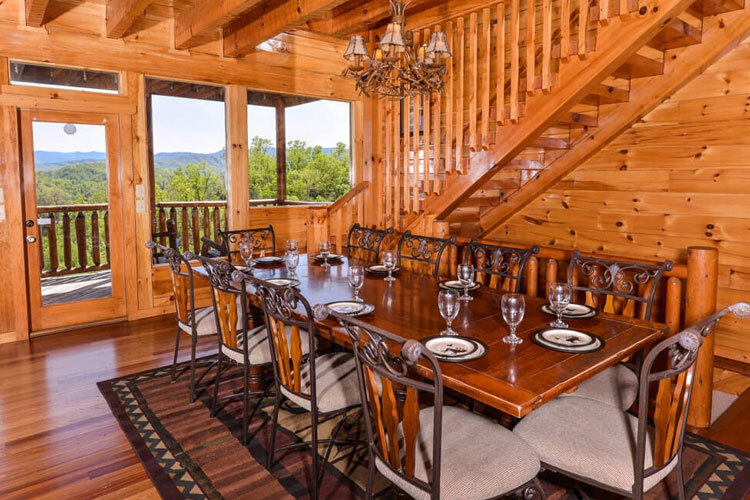 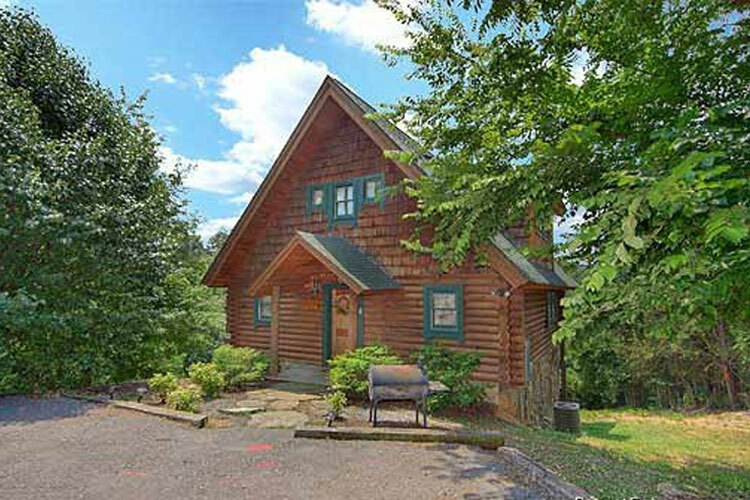 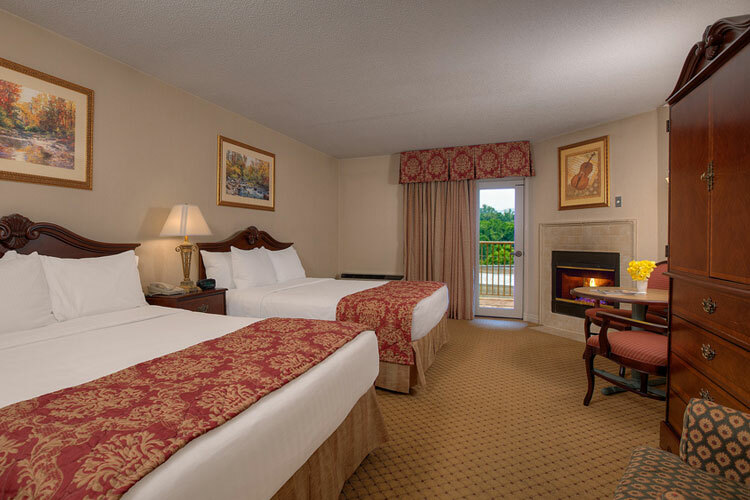 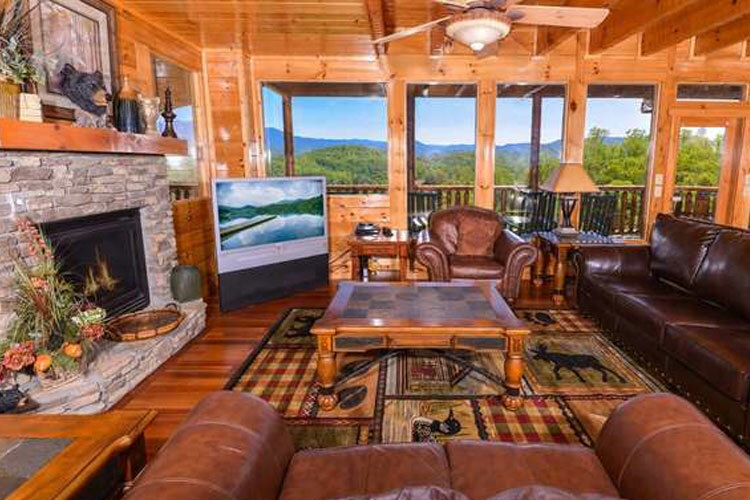 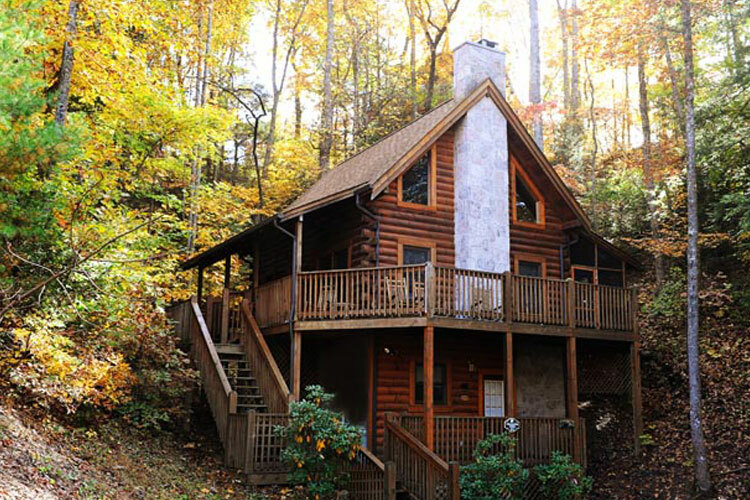 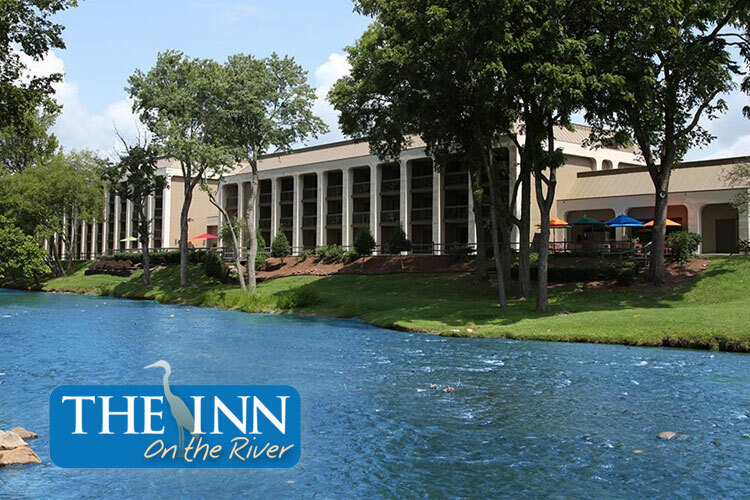 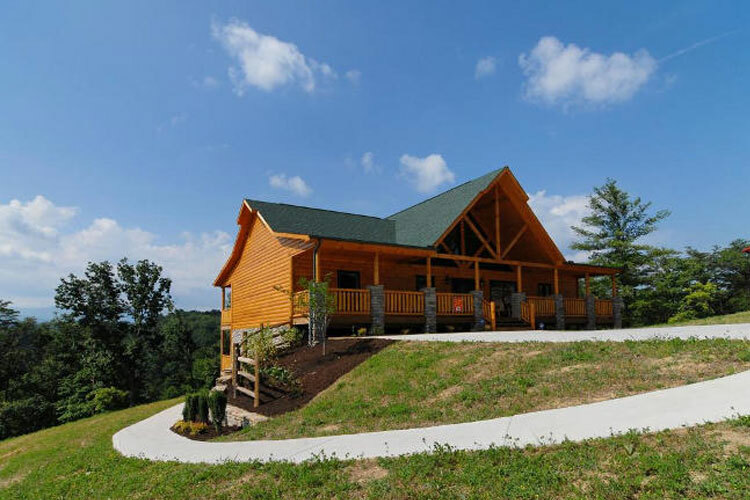 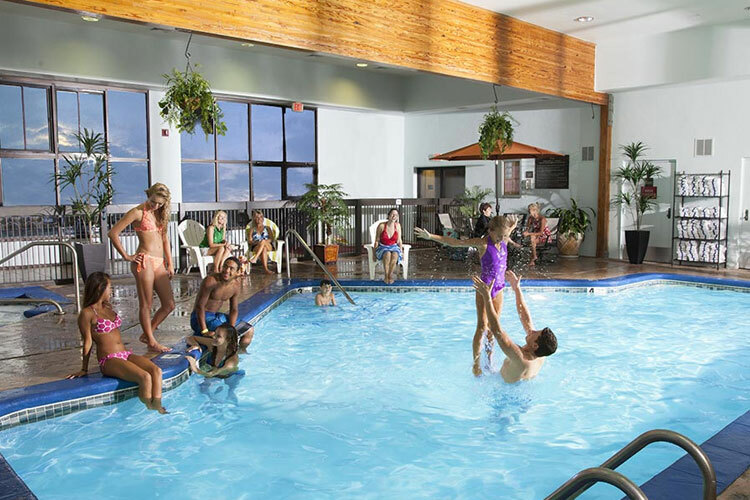 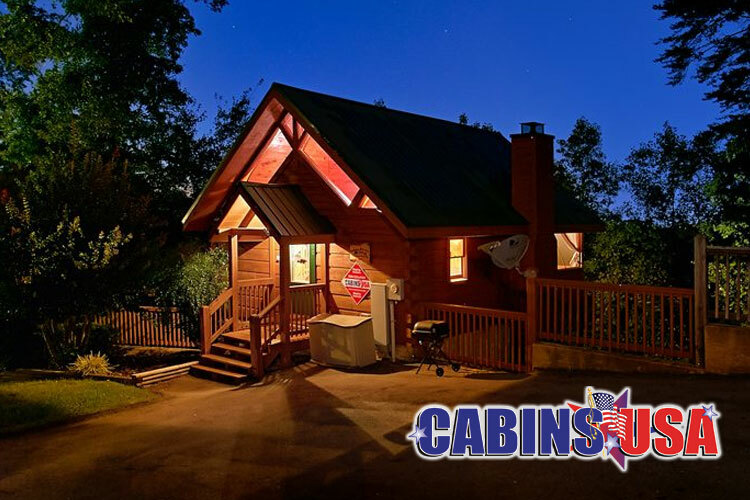 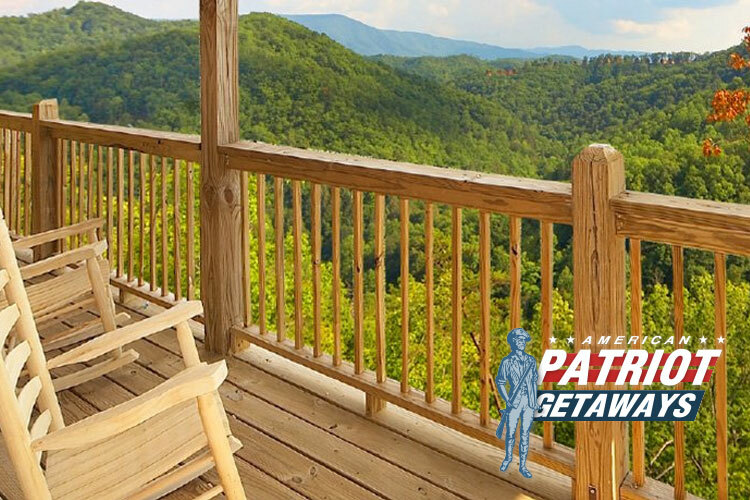 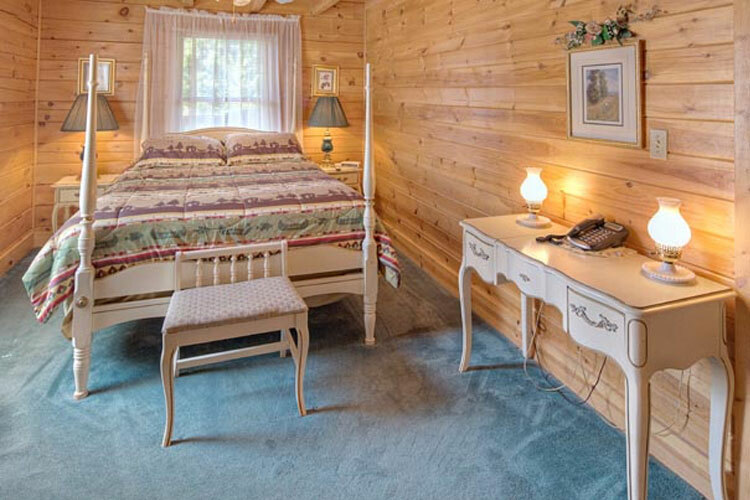 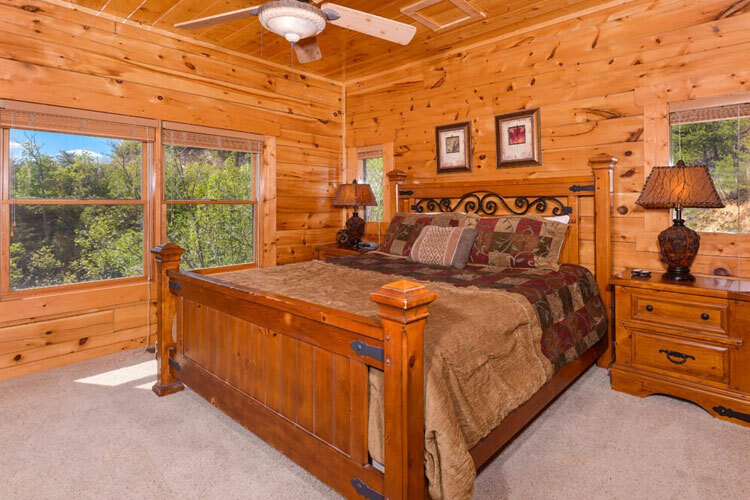 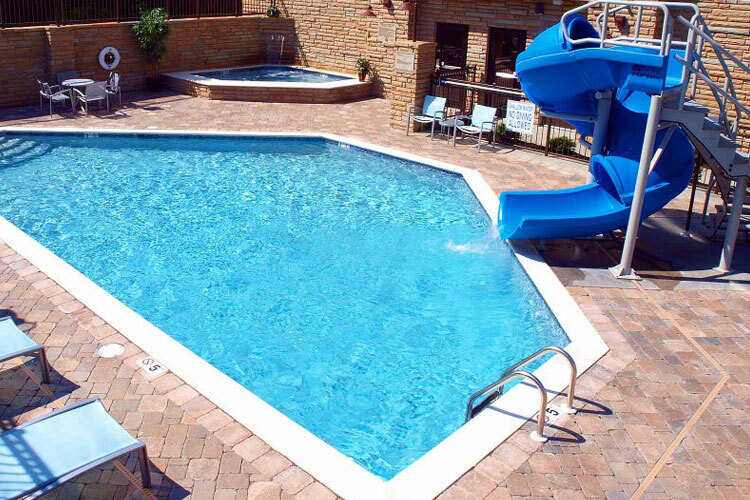 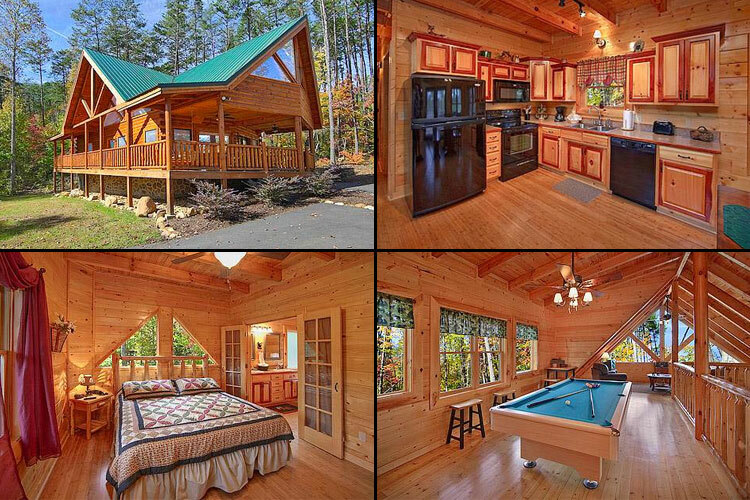 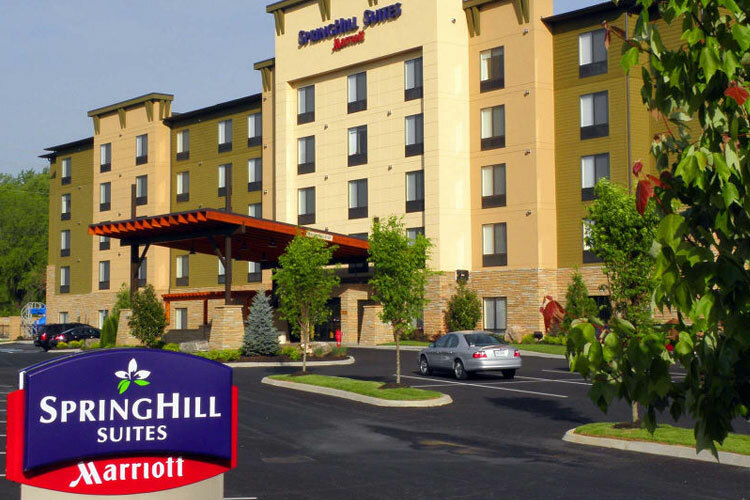 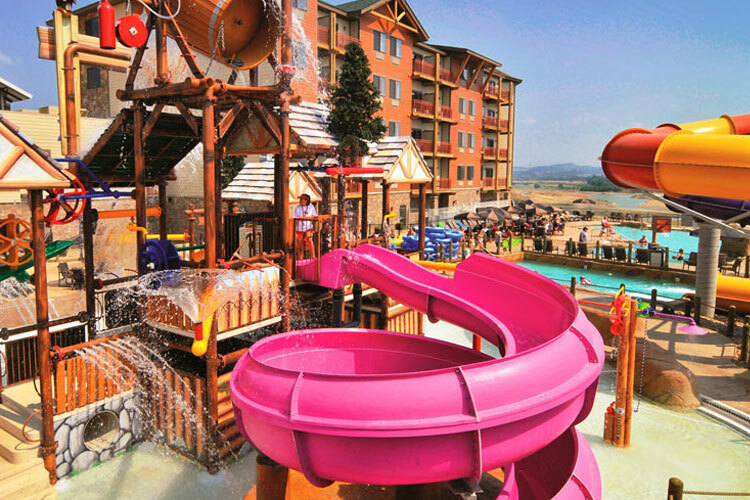 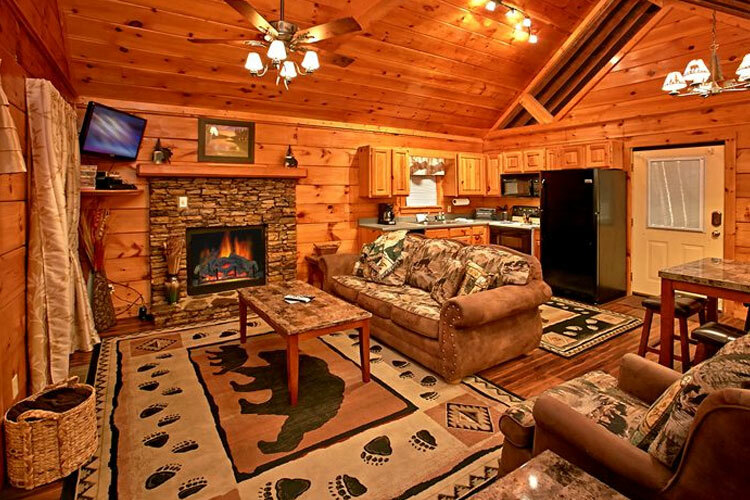 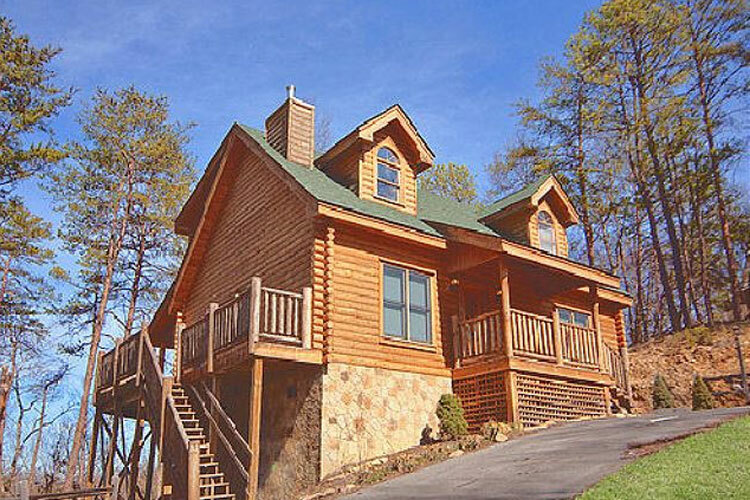 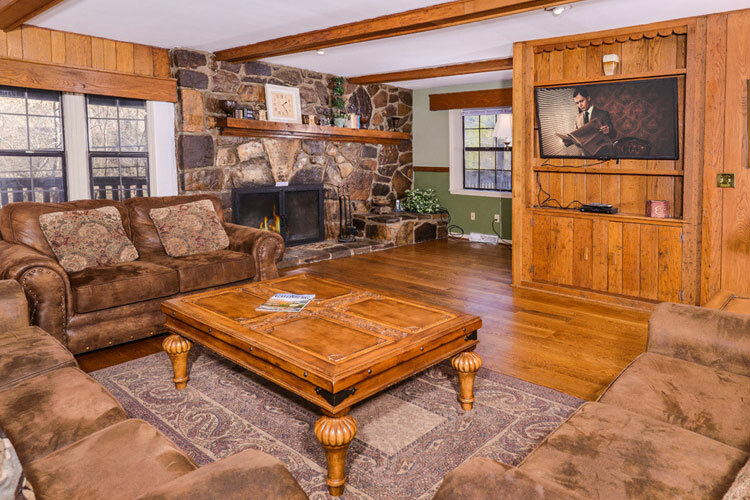 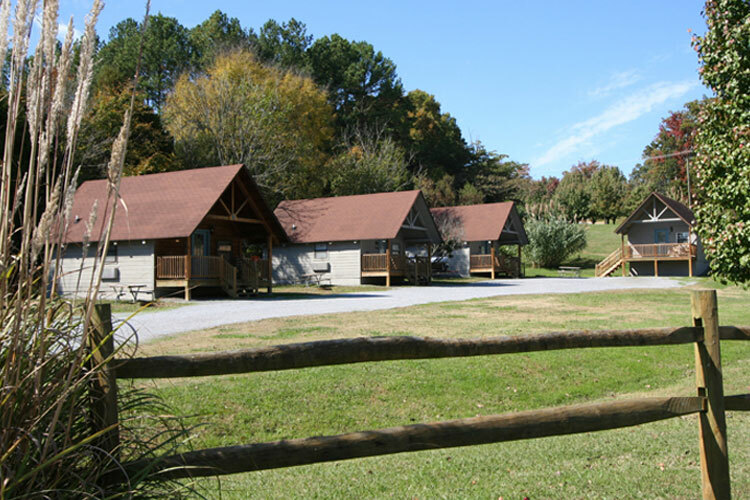 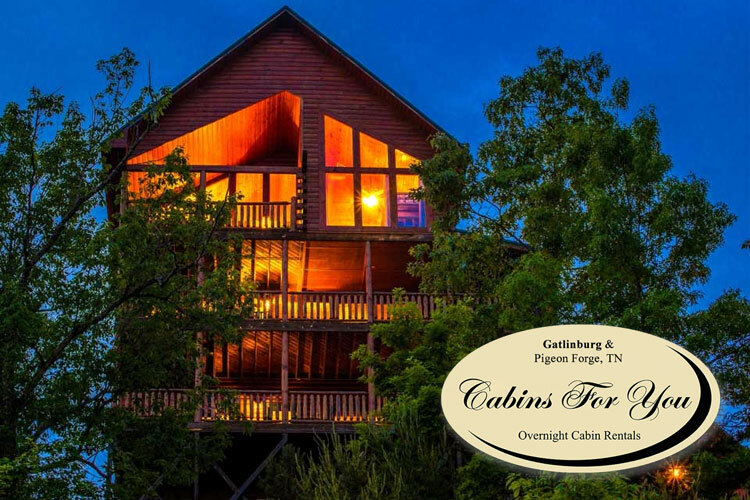 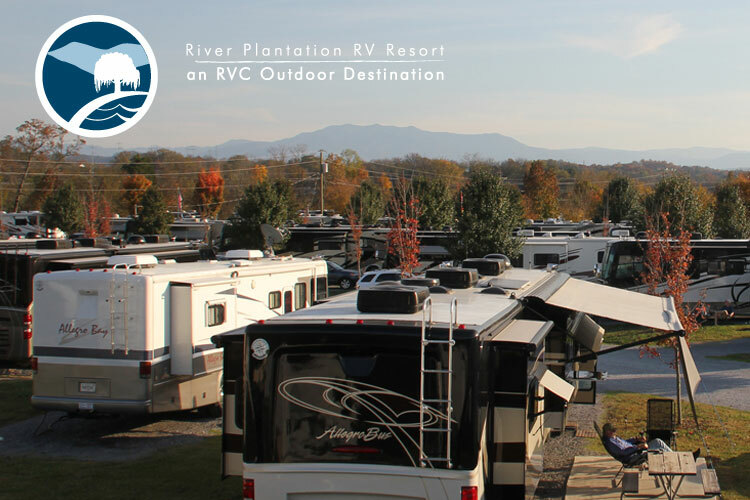 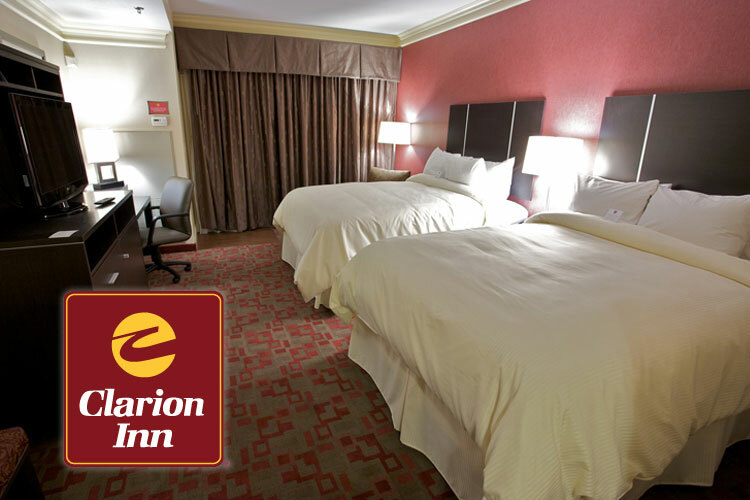 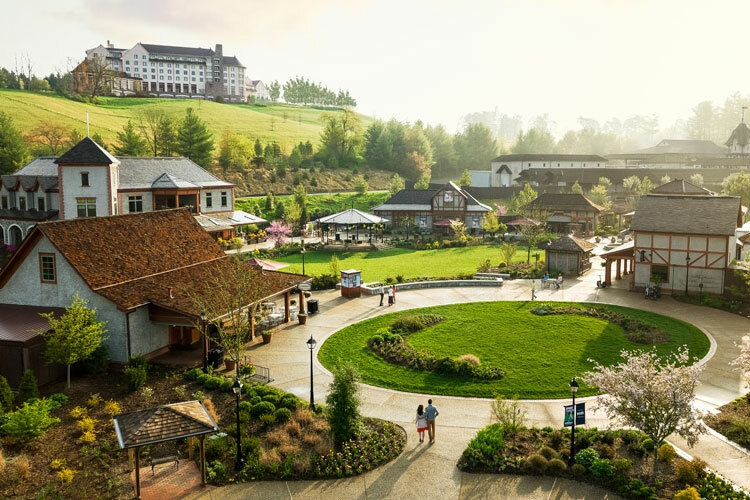 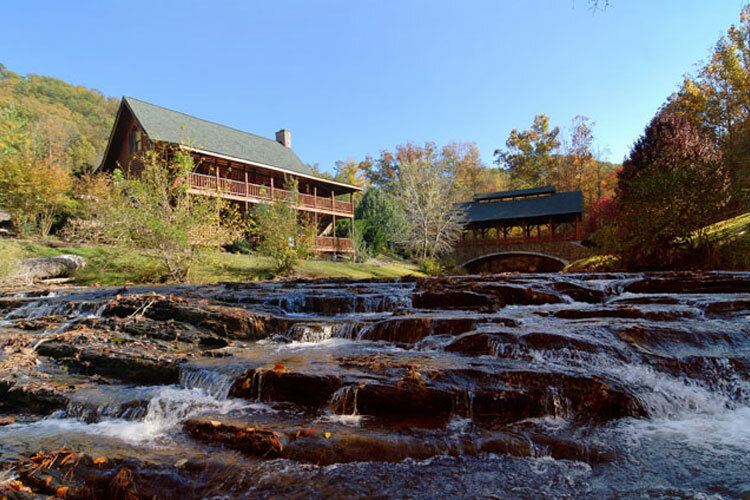 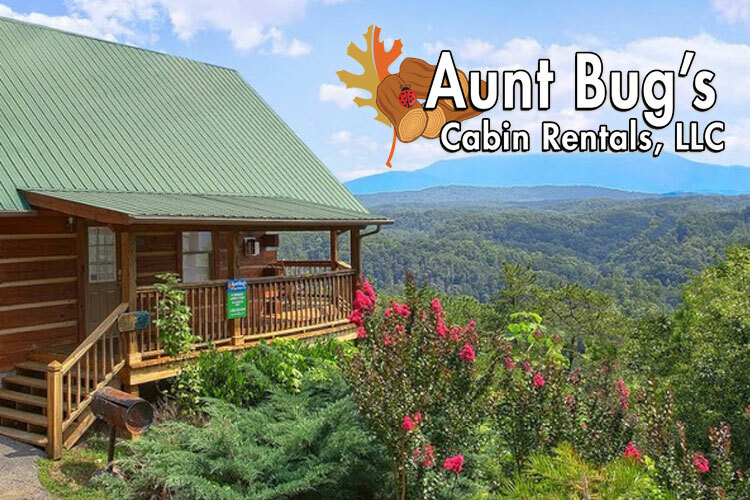 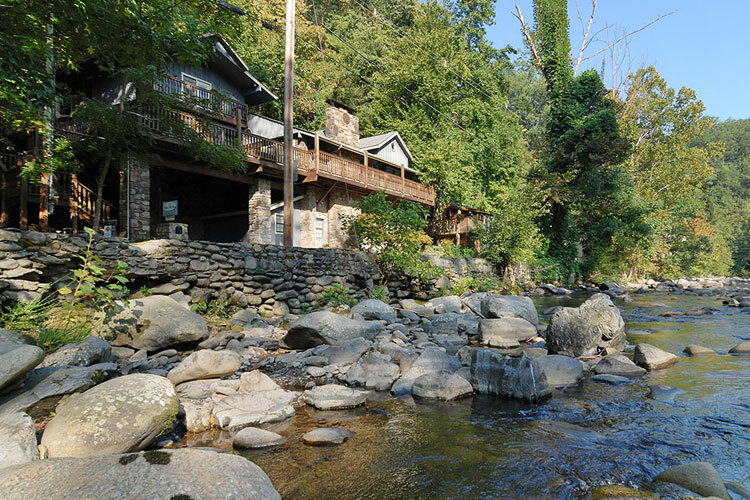 Featuring five Pigeon Forge hotels,and two Sevierville hotels, Smoky Mountain Resorts has the quality, affordability and variety to suit your needs. 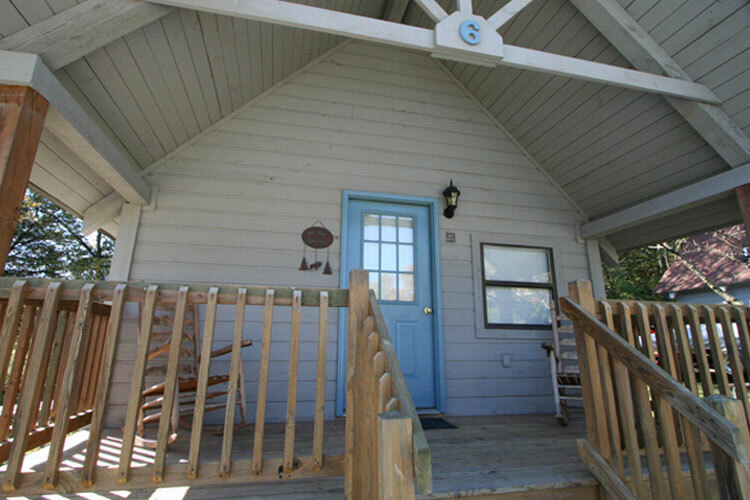 Address: 124 N Henderson Ave.